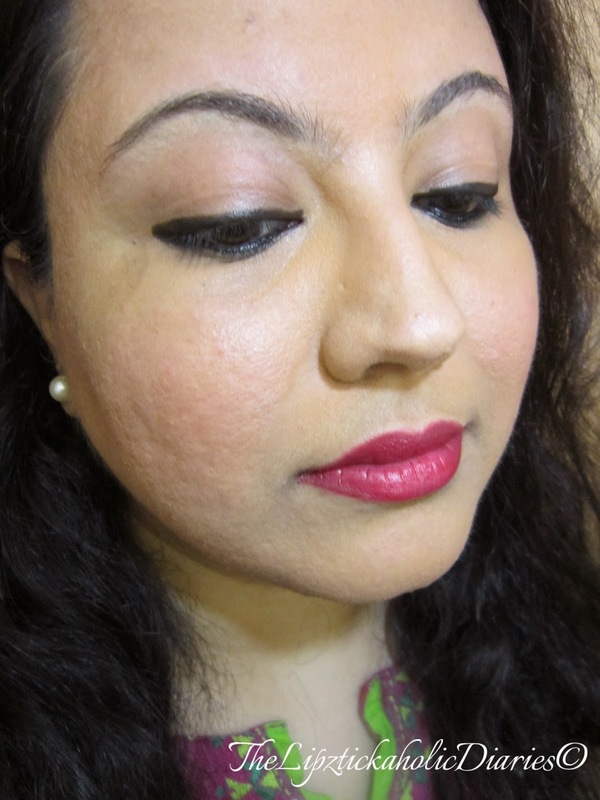 Hey Everyone, today I bring to you a review of the Lotus Herbals Color Kick Kajal. 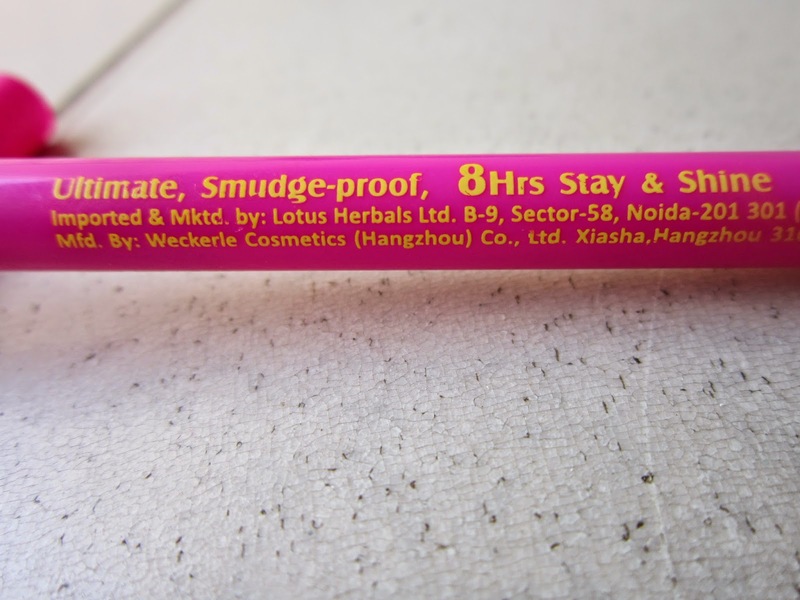 I was looking around for a new kajal pencil at the store, when a bright pink pencil in the Lotus Herbals aisle, caught my eyes. I checked with the SA who told me that it was a new launch and went back to gossiping with her colleagues. Honestly, for me, this was a refreshing change; I get slightly annoyed when SAs keep on asking me if they can help. 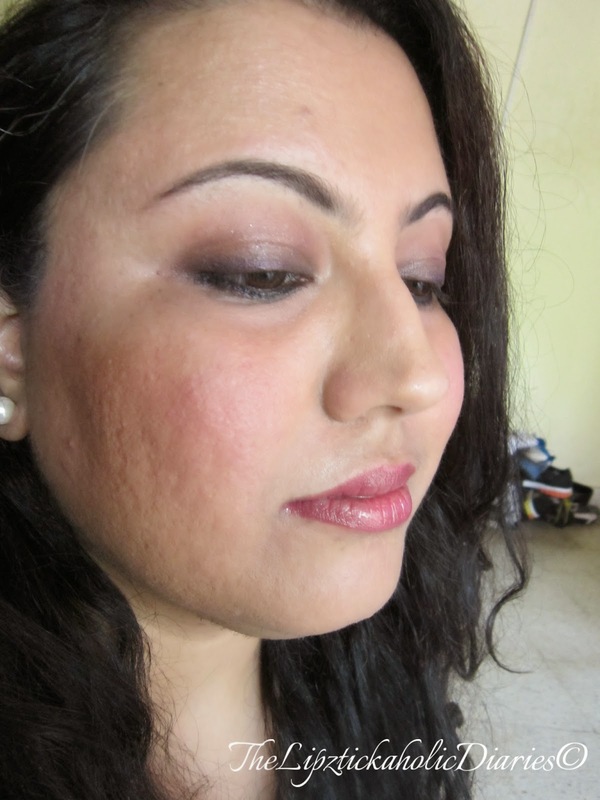 LOL Yes, I’m Neha, I love movies and long (undisturbed) walks down the makeup aisle!! ***wink wink***. Sorry sorry, back to the bright pink pencil that caught my eye. 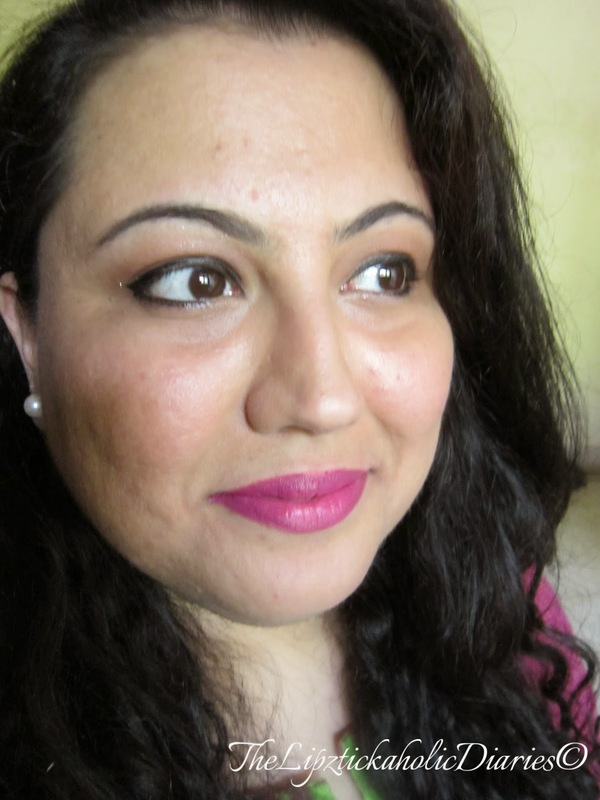 It was the Lotus Makeup Color Kick Kajal. At first, I was turned off by the packaging, a bright pink packaging for a black kajal? Weird! Nah..not interested!! But then Lotus Herbals was a brand that had never disappointed me in the past. I have loved all their sunscreens which I have been using since the beginning of time! I really wanted to try out this new kajal, so I got it! I was recently cleaning out my vanity box and realized this lil guy was banished to the corners for a long time. I brought him out and I’m sure he’s going to be a trusty lil companion this summer. Packaging – A bright, hot pink body with a matching cap, that shuts tightly with a click. 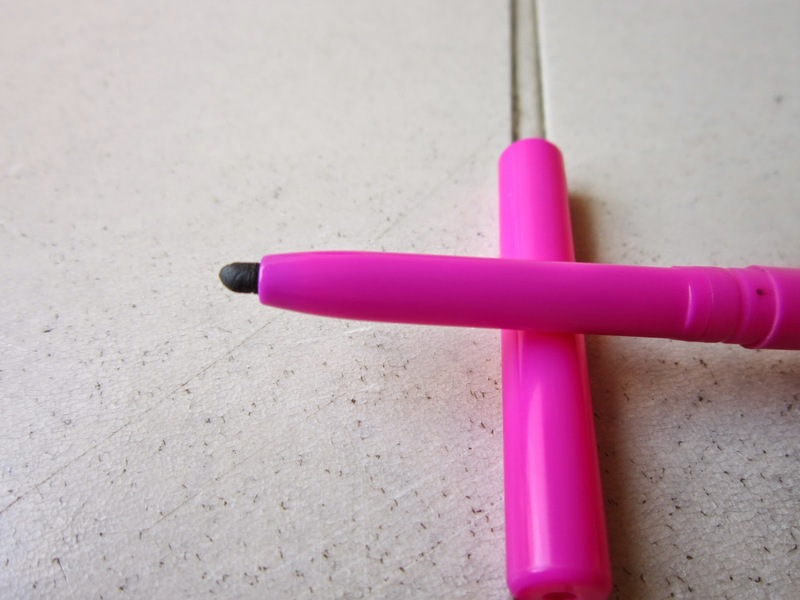 You will definitely not feel the need to look out for this kajal in the dark depths of your purse (Lol, we are women and we can carry our world in our purse..), this pink cutie will stand out from all your other makeup. A great plus about this pencil is that, it’s twistable and doesn’t need sharpening. I love this mechanism because seriously, how many of us ladies carry sharpeners around with us? (Yes, the world we carry, but not sharpeners!). Shade, Texture & Longevity – It’s a dark, jet black colour and really pigmented. 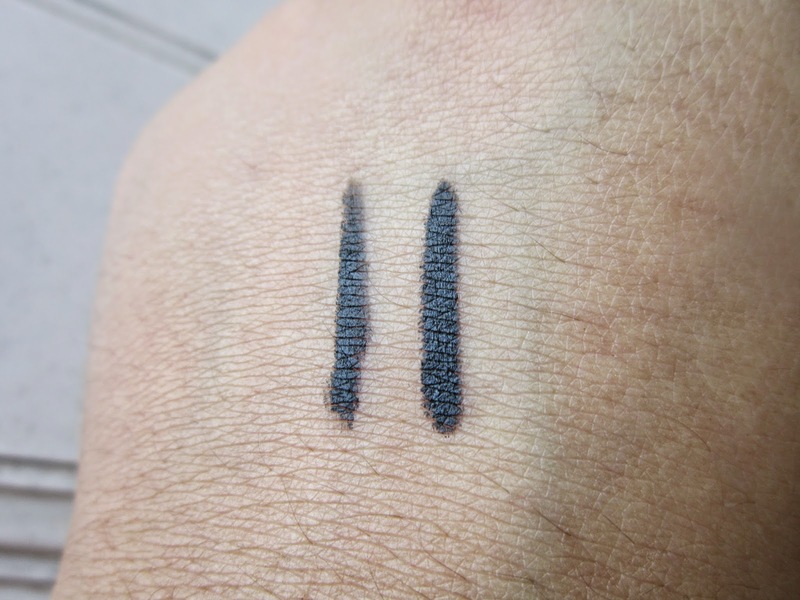 One swipe with a light hand will deposit great colour on your lashline. The texture is very creamy and soft. It sets in about 10 seconds of application to a smudge-proof finish and stays till the end of the day. Having said that, it doesn’t dry out and form those dirty lil boogers in your lashes. PS - I do recommend removing your kajal before bed-time. I never followed it myself; until I did and found that it really made a difference! Hope you all liked this review..do let me know what's your 'go-to' kajal. If you've tried out a new kajal recently, let me know about it in the comments section below. Till then, Ciao! Have fun experimenting!! 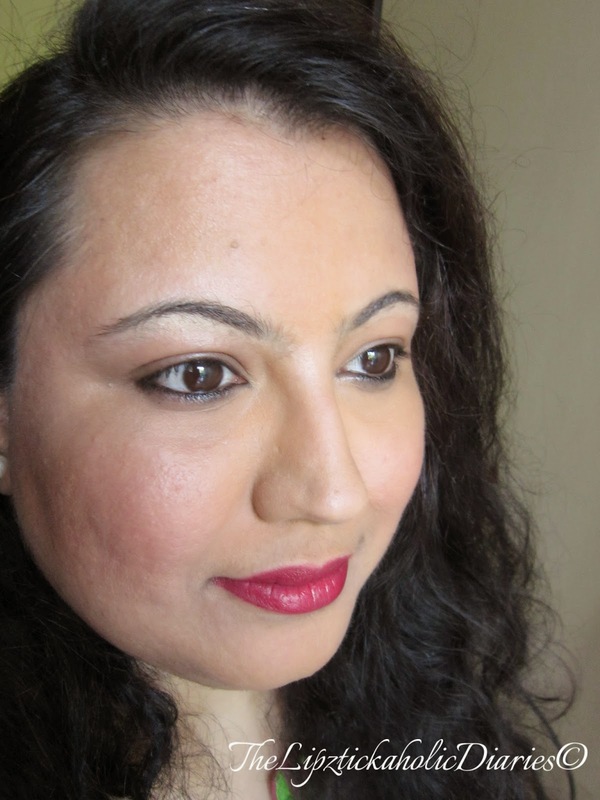 Yes, I love lotus color kick kajal, it is the best kajal i had used ever. 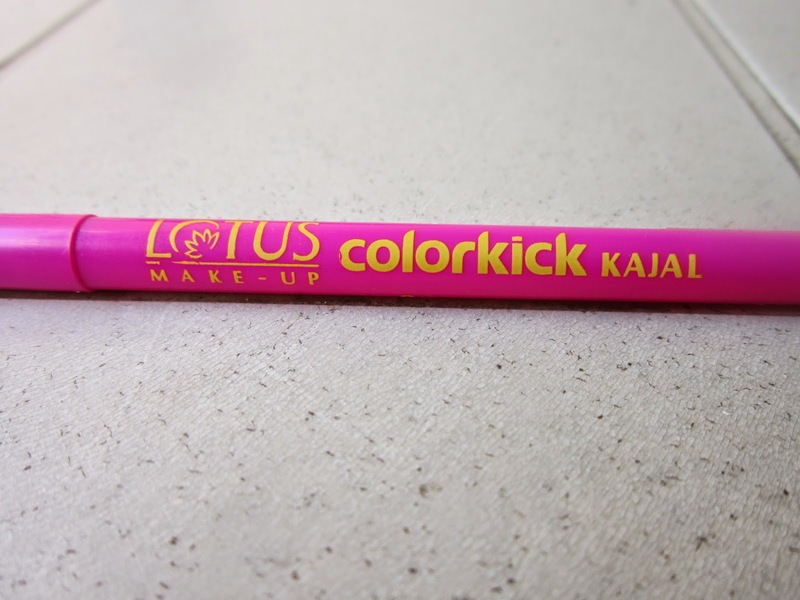 One can buy lotus color kick kajal on the best price from awesome bazar, an online shopping portal.